Have you ever lived in a hotel, then upon returning home felt 10 times better? Yet you could not explain why. The hotel was super clean, the staff was friendly, and the hotel reviews all said it was one of the best hotels – five stars in every way – except for one nagging problem ... You do not feel well. Humans can be sick, and so can buildings. There are homes, office buildings, hotels and motels that leave us feeling unhealthy, tired, and physically and emotionally weak. What are the signs of a sick hotel? 1. No windows – or when you look out the window, you do not see trees, water or nature; you see something manmade. 2. 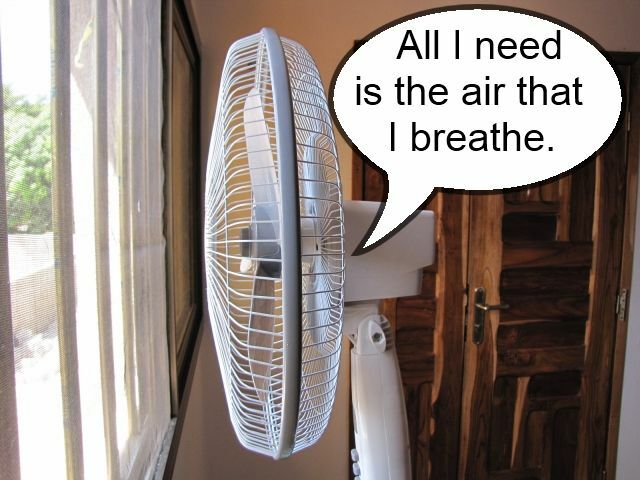 Air conditioning needed – You have no choice, and the room would be intolerable without it. 3. Dust on floor – This means there are pollutants in the air. 4. Noise – When you can hear noise, normally that means cars are close, and the fumes of cars can enter the room. 5. Mold, fungus, or water stains – This means there is not enough natural air circulation. 6. Questionable bedding – You do not want to remove the pillow cases or sheets for fear of what you will find. Take a deep breath. Can you breathe? Buildings with sick building syndrome all appear to have the same problem: The humans inside cannot breathe. No, they are not dying, but they are not thriving. Do you feel great in your hotel? If the answer is no, then move. We travel to feel great. One great benefit of travel is the ability to move to place that allows us to feel better. If driving I carry my own pillows and covers. Also if I think it's needed I have sheets I can change. If flying then I will go and buy locally. As many hotels are in urban areas it's difficult to not see other bldgs, car lots, etc. I usually also ask to see the room 1st and look, listen before saying yes. I have stayed in hostels which are cleaner than many top name hotels. How to Hotel Search Excluding Tripadvisor Hotels.com Booking.com Travelocity.com Etc?